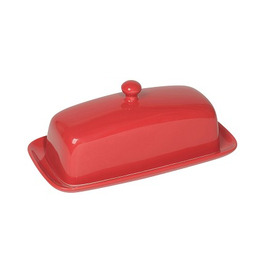 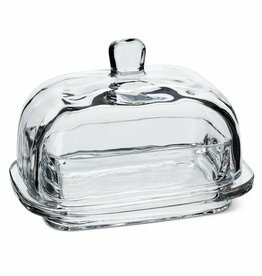 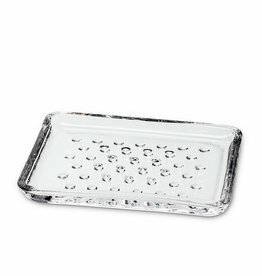 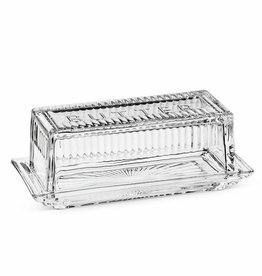 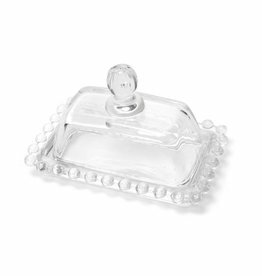 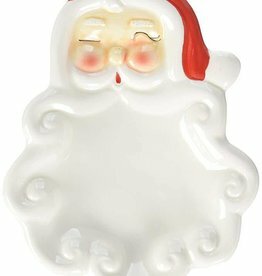 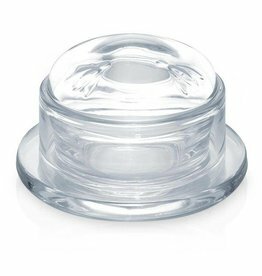 This simple yet elegant glass covered dish is suitable for pate or butter. 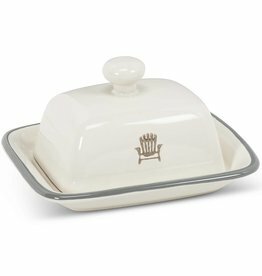 Spread country style. 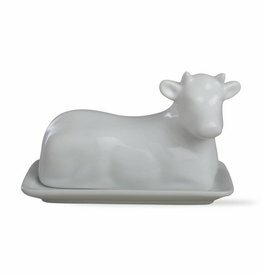 butter dish is made from high-quality porcelain in the shape of a pastoral country cow. 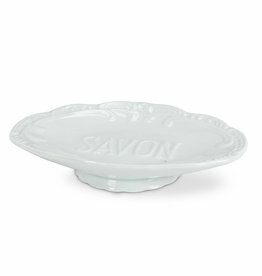 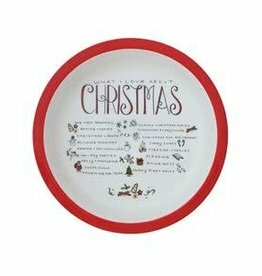 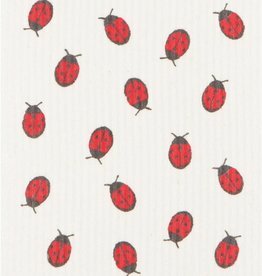 Adds a touch of rustic charm to your dinner table.